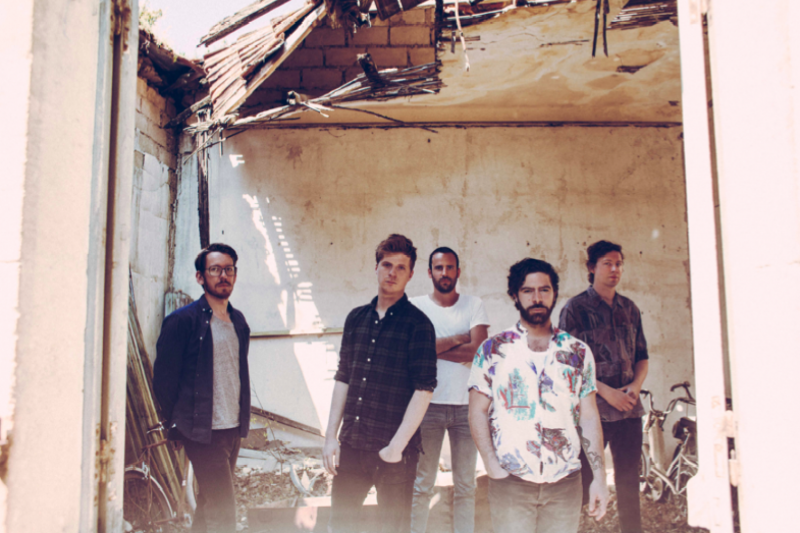 Transgressive | Listen to Foals’ new song “Mountain At My Gates” now! Foals have revealed new single 'Mountain At My Gates'. Scroll down to hear the song now.